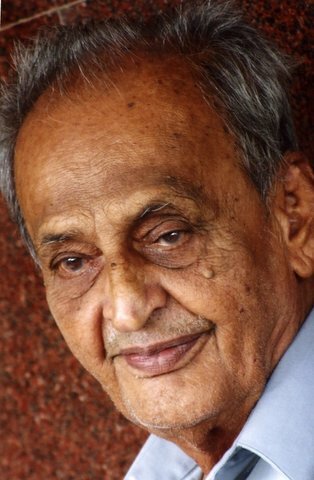 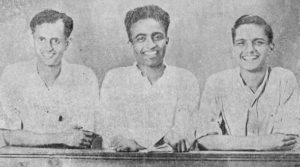 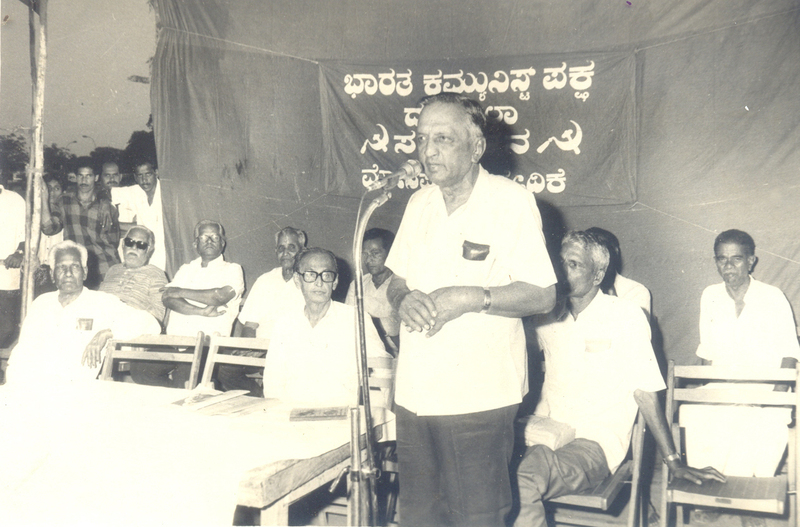 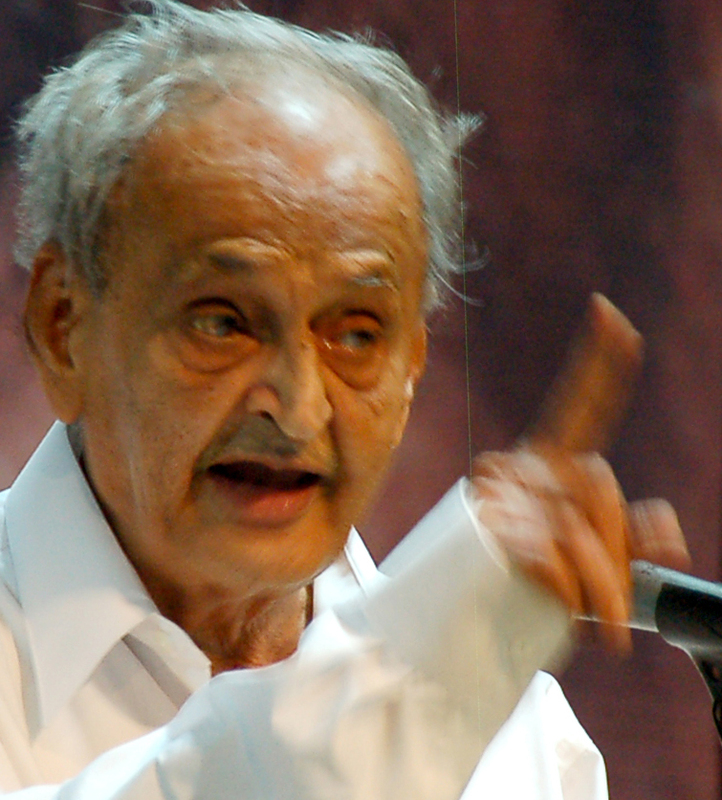 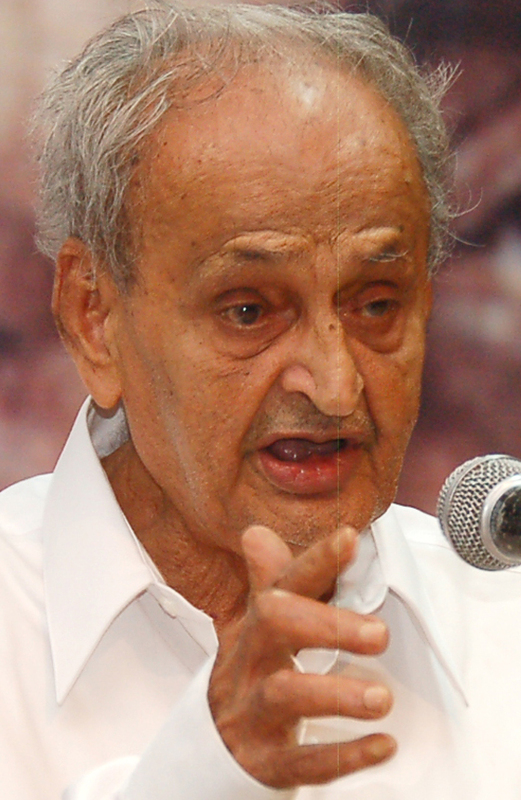 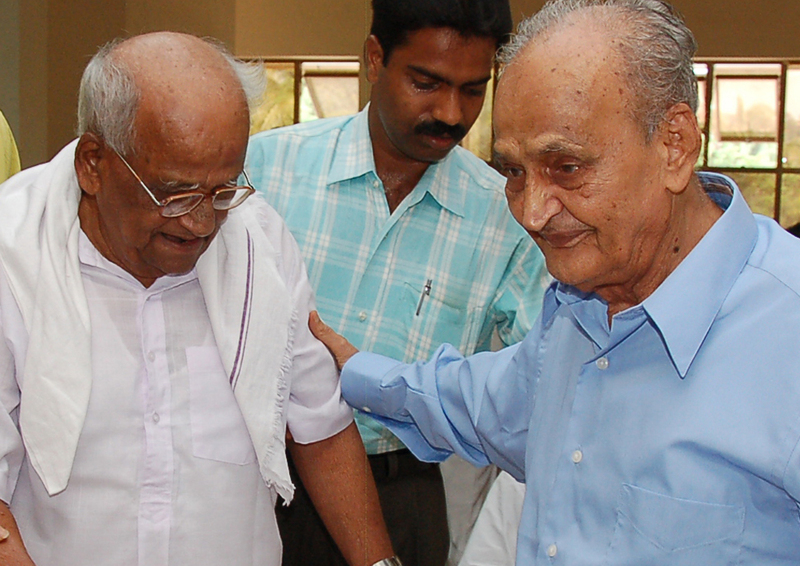 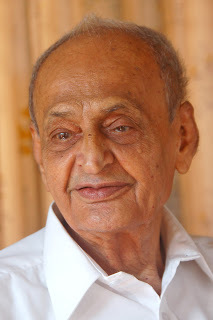 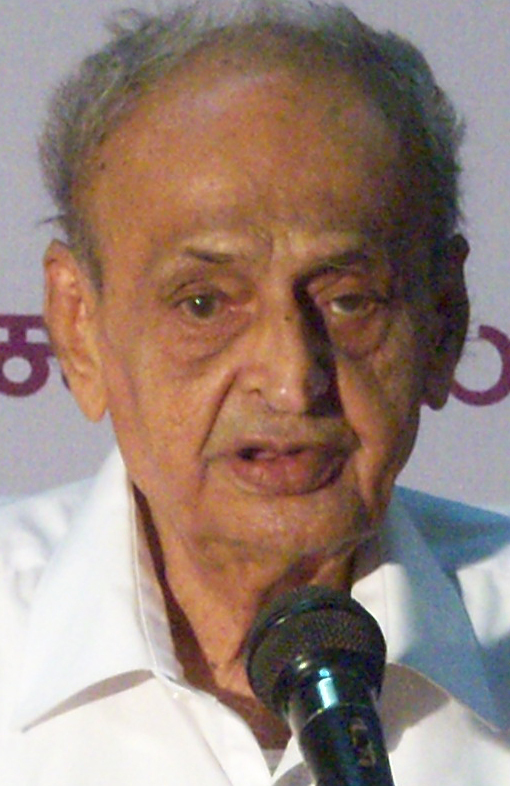 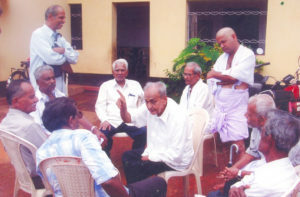 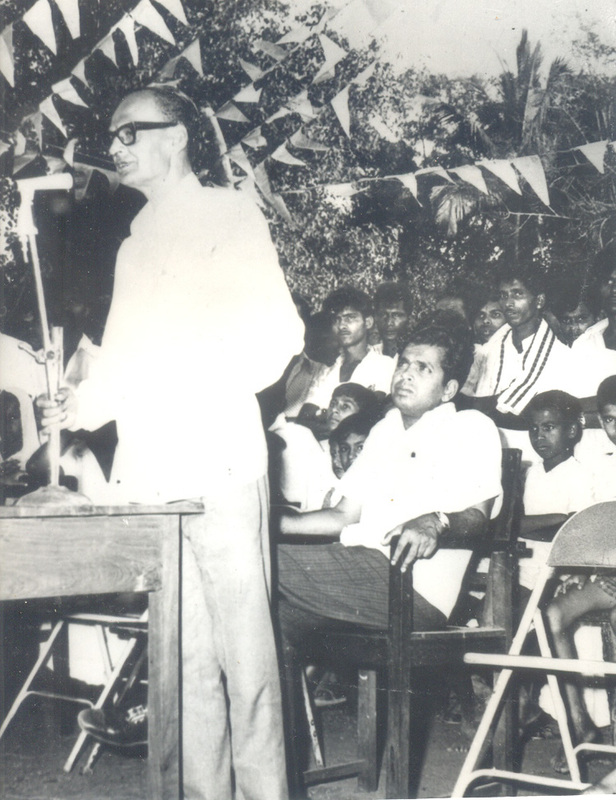 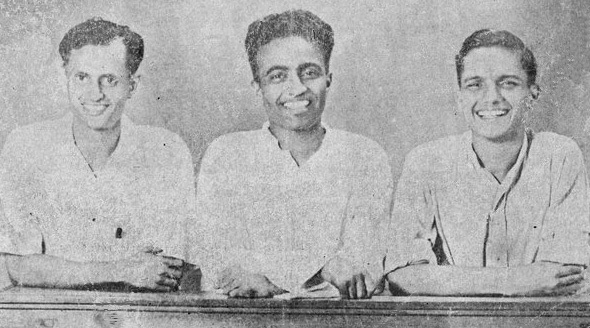 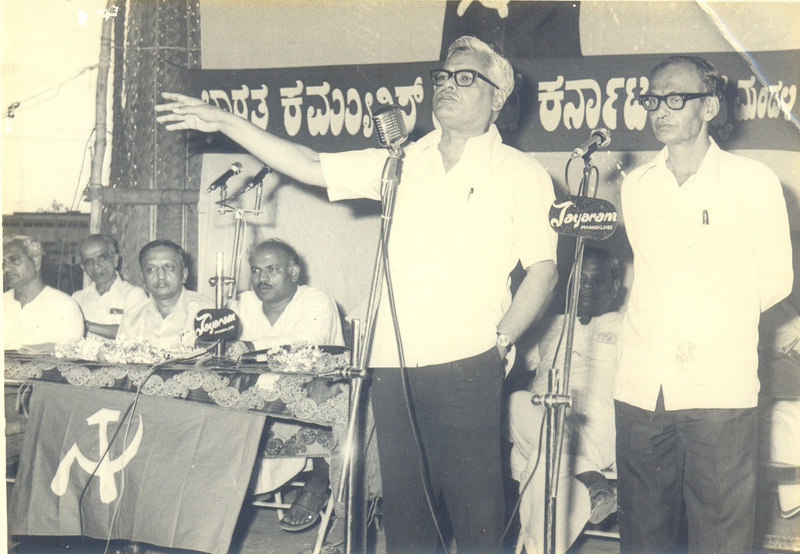 A collection of photographs of Sri BV Kakkilaya’s life and struggles. 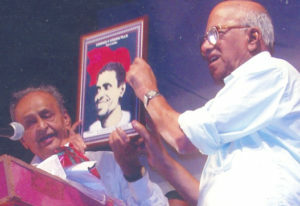 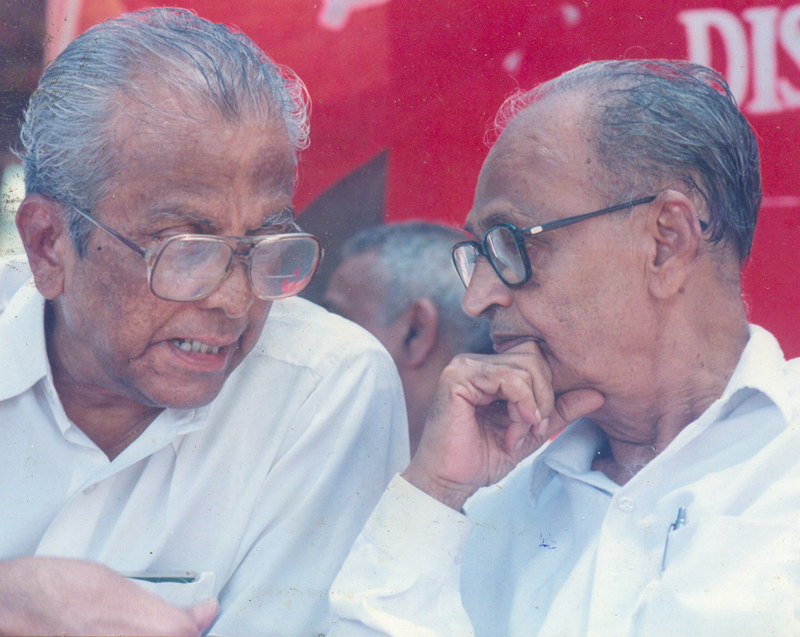 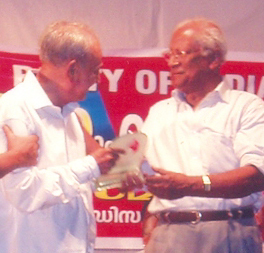 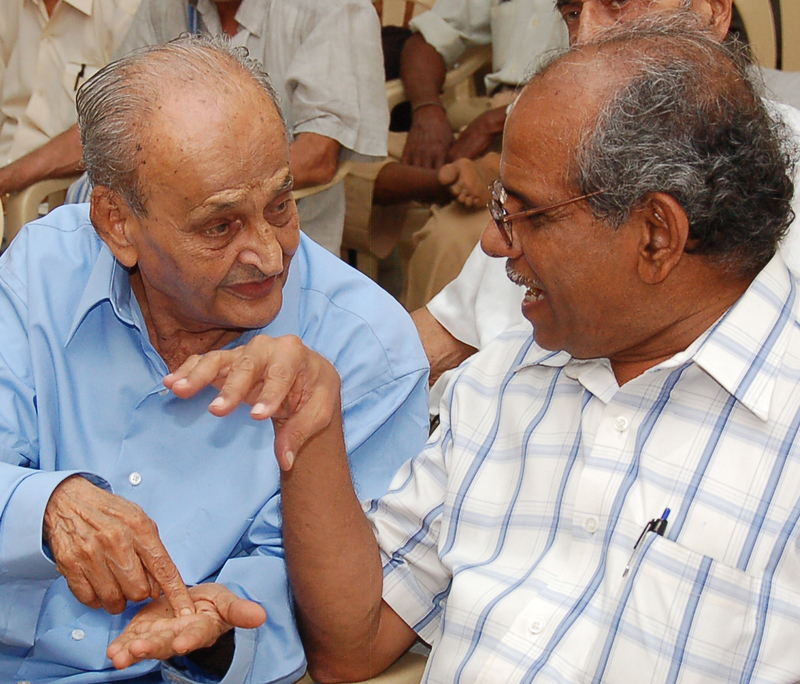 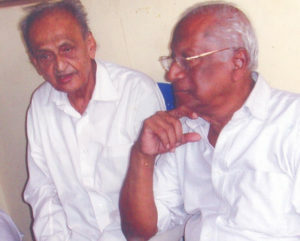 With senior leader and former General Secretary of CPI, AB Bardhan. 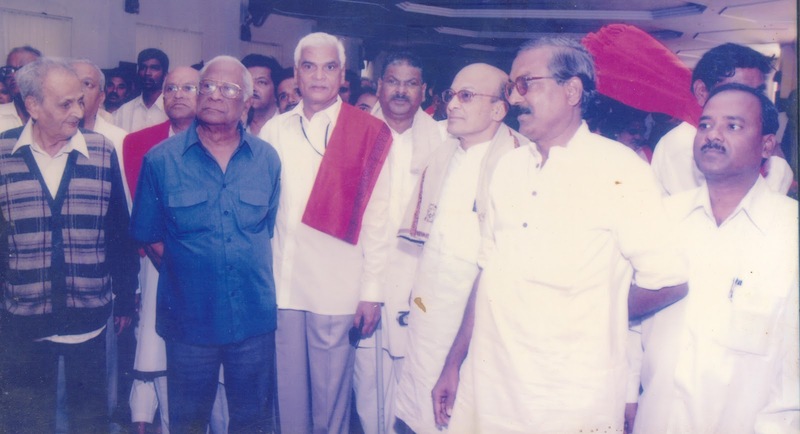 With Dr. Addoor Subba Rao, senior leader of CPI, MLA from Manjeshwar and Minister of Cabinet. Kerala Govt., and a close relative. 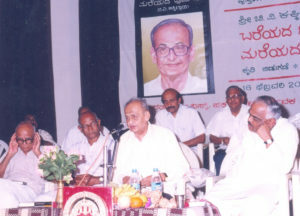 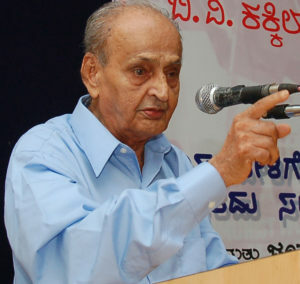 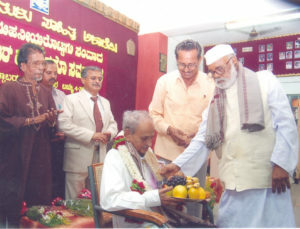 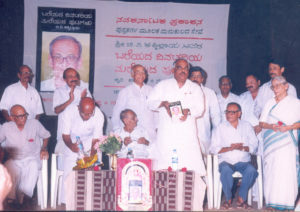 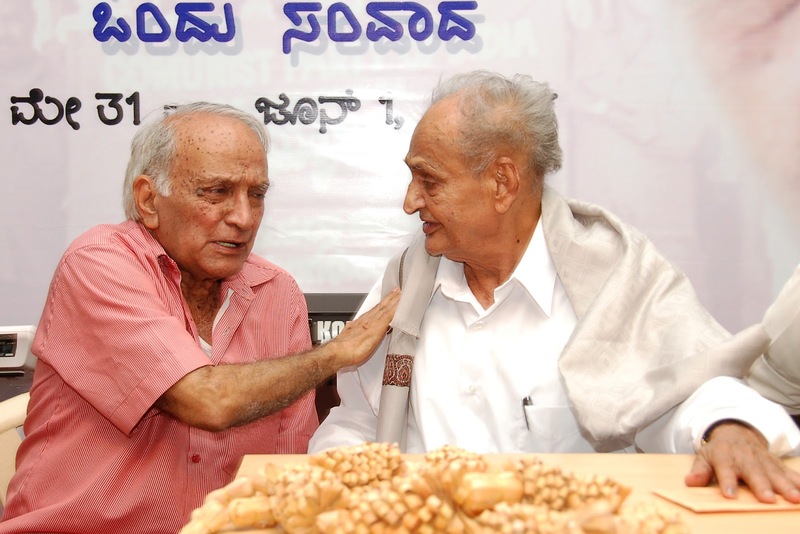 Ramesh Kumar, former speaker of Karnataka Assembly, releasing Kakkilaya’s autobiography Bareyada Dinachariya Mareyada Putagalu; Kakkilaya speaking on the occasion; with MC Nanaiah and BA Mohidin, senior leaders of Karnataka and close friends. 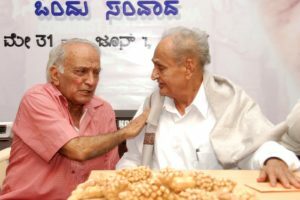 ಅಯೋಧ್ಯೆಯ ಬಾಬ್ರಿ ಮಸೀದಿ ಧ್ವಂಸವನ್ನು ಪ್ರತಿಭಟಿಸಿ ನಡೆಸಲಾದ ಉಪವಾಸ ಸತ್ಯಾಗ್ರಹದಲ್ಲಿ ಕಕ್ಕಿಲ್ಲಾಯ (ಬಲ ತುದಿ) ನಾರಾಯಣ ನಾಯಕ್, ಸುರೇಶ್ ಬಲ್ಲಾಳ್, ಪಿವಿ ಮೋಹನ್, ಮತ್ತಿತರರೂ ಇದ್ದಾರೆ. 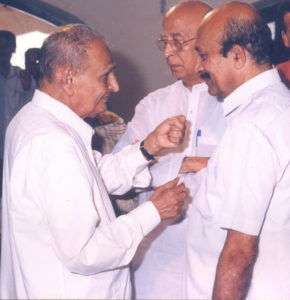 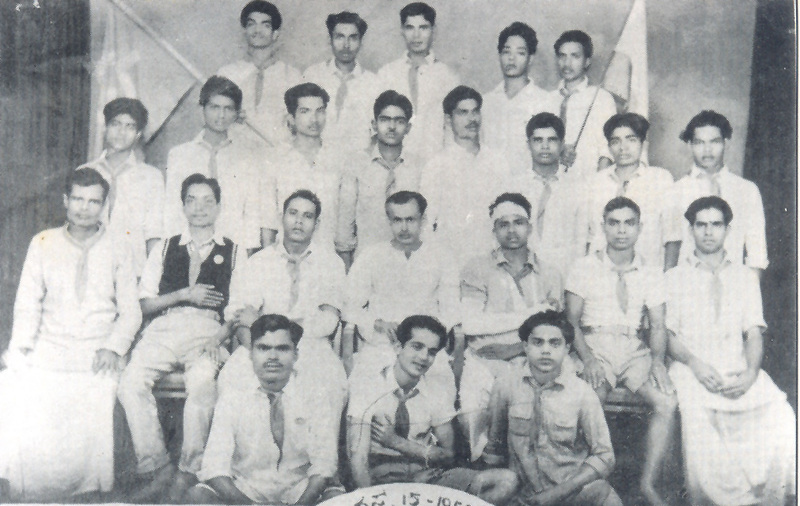 With his comrades on the occasions of the DK district and State conferences. 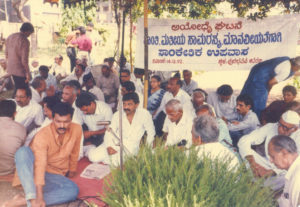 Kakkilaya listening to Senior leader and comrade MS Krishnan addressing May Day Rally. Also seen Simpson Soans, BK Krishnappa, Lingappa Suvarna, Monappa Shetty and others.